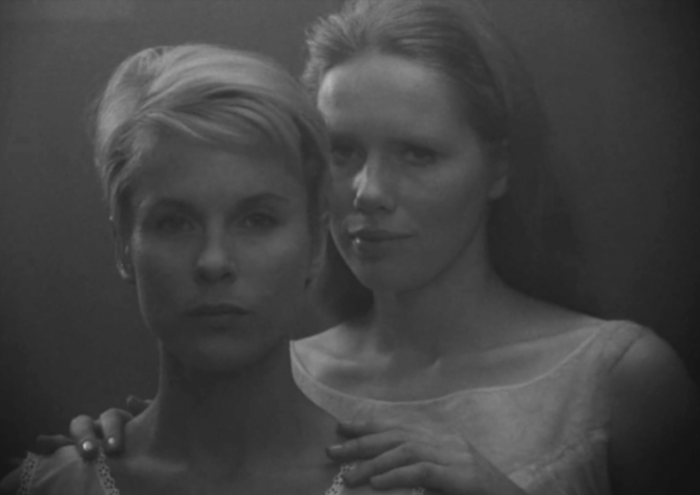 The influence of Ingmar Bergman’s Persona is legion. This short video-essay uses but 29 examples to position his masterpiece in terms of what came after it (Roman Polanski’s The Tenant and Francis Ford Coppola’s Apocalypse Now to Michael Mann’s Heat and Peter Weir’s The Truman Show) and what went before (from Jean Cocteau’s Orphée and Alfred Hitchcock’s Psycho to John Cassavetes’ Shadows and Victor Fleming’s Dr. Jekyll and Mr. Hyde). It shows how Bergman visualised his central theme of identity by way of reflections, splitting the screen, and shadows.